The end of November is traditionally when many drum corps start auditioning prospective corps members for the upcoming summer season. 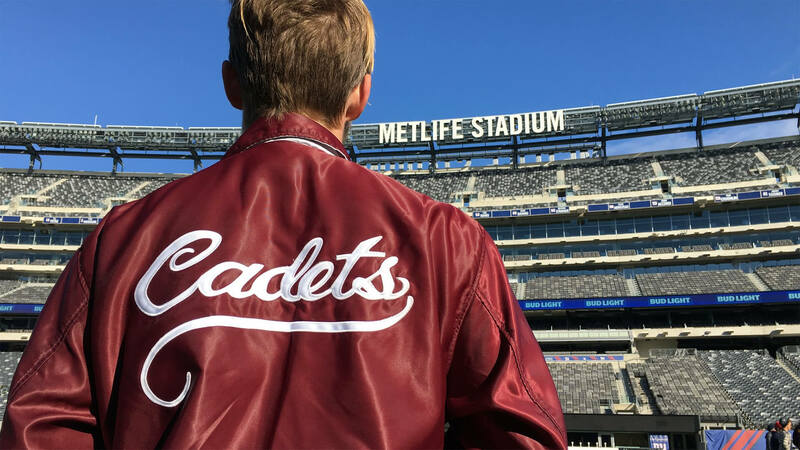 While many of DCI's World and Open Class corps have already been in action, it's not too late to audition in 2018. Visit www.dci.org/audition to learn more.